Filipino-French Luke Jickain, popularly known to many as a top fashion model, has been busy lately with other things outside ramp & commercial modeling. 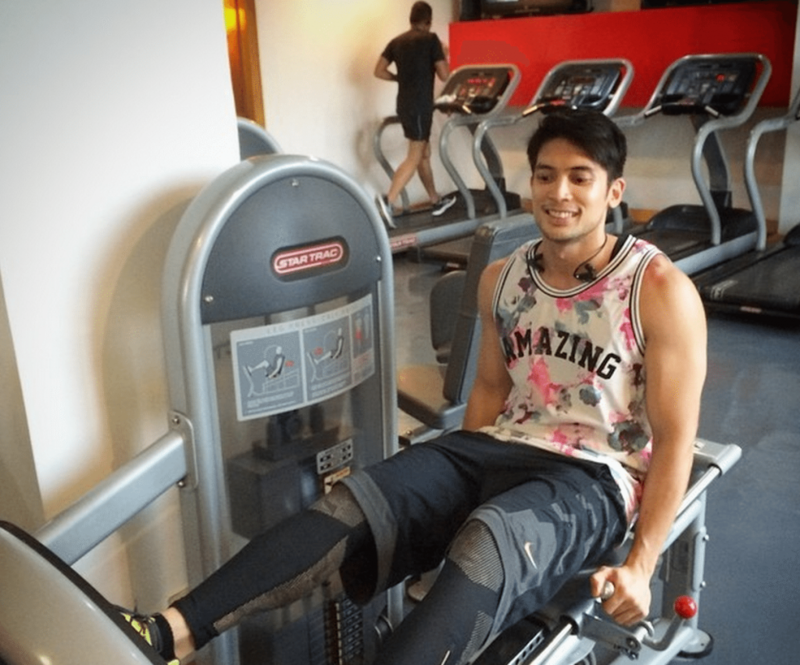 He has been in various television projects such as TV 5’s “Boracay Bodies,” “Misibis Bay,” “Madam Chairman” and “Beki Boxer,” and he will also soon appear on ABS-CBN’s “Maalaala Mo Kaya” episode opposite Edgar Allan Guzman (to be shown on January 24, 2015). 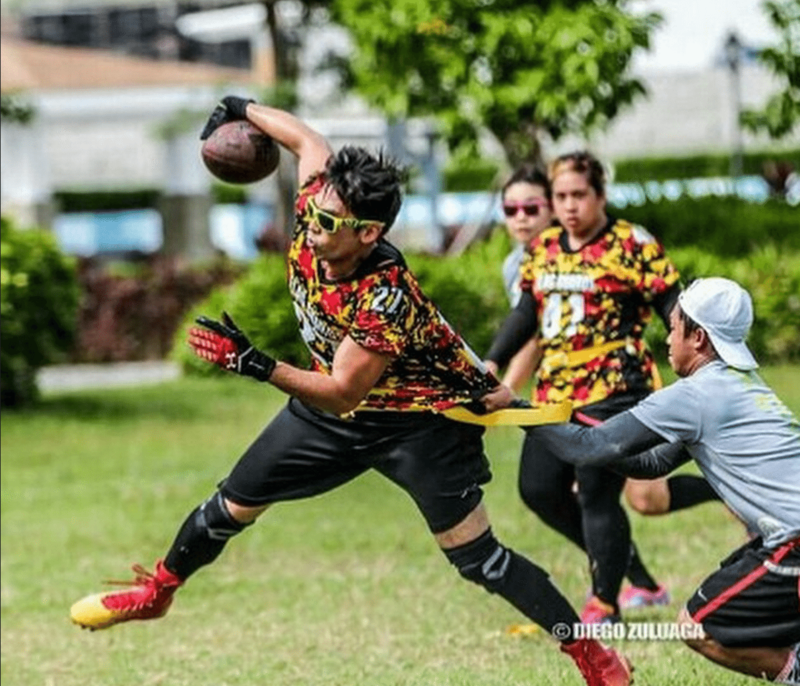 He also plays in the national flag football team (Pilipinas Aguilas) where he competes even outside the country. We had the chance to interview Luke and here are 12 random things we learned about him. 1. What do you love most about Flag Football? Flag Football is what (American) Football players play during off season to help heal their bodies from injuries. What I love about the sport is, no matter how long you’ve been playing it, it doesn’t seem to get old in your system. It’s hard to master. Sometimes you play like you know the game so well, and sometimes you can’t even figure out what the other team is doing. It’s a combination of high physical and mental game. Over time or at least at the end of the game, those teams who are mentally strong usually win. 2. What do you miss most about your “younger” self? Am I not young anymore? Haha. I don’t miss much. I think we live in this world in chapters. You can’t grow up if you don’t know how to let go. It’s hard to travel far if you have all these baggages with you. 3. Who do you consider as your closest friend(s) in the modeling world? Myself, haha. Robby Mananquil is a very good friend. He was like an older brother when I was starting modeling. Brent Javier is still a good friend. After sometime, when the delusion of glimmers and parties fade, usually this time you’ll see how many friends you really have. You’re lucky to have more than one. 4. What’s the greatest advice you can give to someone who is just starting to model? Don’t stay too long. You must learn to evolve. It’s all about trying to reinvent yourself. But hey, it’s just me. I’m not an expert or anything, but whatever makes you a better person. 5. What’s your favorite song/playlist whenever you are working out? While working out? Jay Z, yo!!! It gets me in the zone… thanks for reminding me I have to workout later. 6. If you could go back in time to change one thing, what would it be and why? One thing is impossible and that’s a lie. No one can go back in time and just change one thing. Let whatever happened in the past be in the past. Man, who cares? Everyone is too busy with their own shayt to look at your own. We live in a narcissist society where people are busy liking a selfie than looking at starving children on the streets. 7. What’s one talent you have that not a lot of people know about yet? Talent? Catching falling objects. That’s why football loves me. Haha. I think the talent is given to you when you deserve it. I’m still trying to improve on my acting and I try to be better every taping day. 8. If you can give your “6-pack/8-pack abs” a fancy little name, what would it be? Never crossed my mind to name my abs a fancy little name. 9. 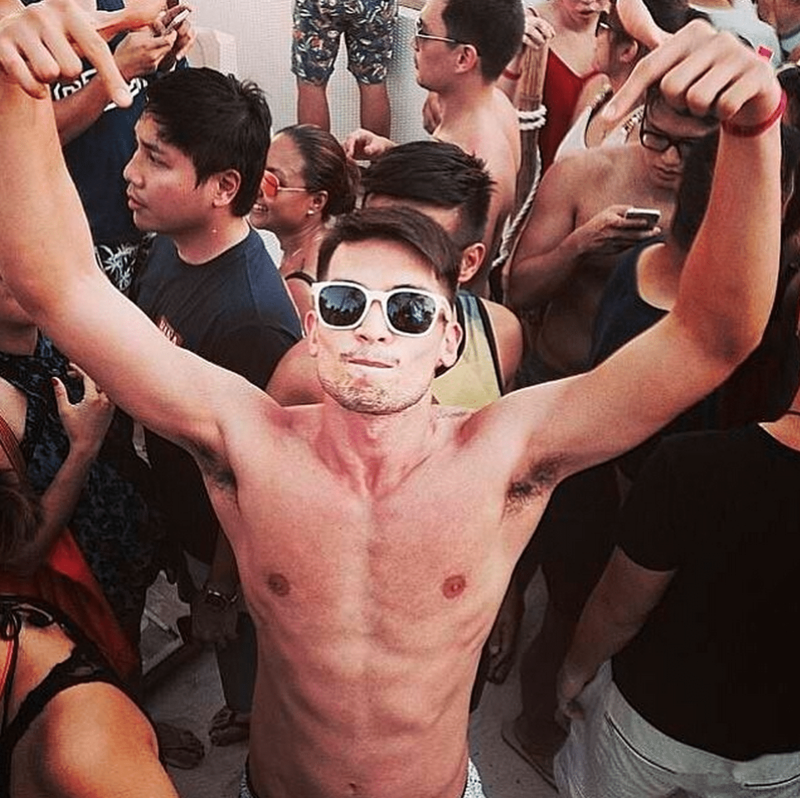 If you can throw one exclusive big, dance/booze birthday party in Boracay (or better yet in Ibiza), name five people you will definitely invite first? I like Boracay. My family is based in Boracay, and everyone I love is over there. No need to invite anyone else. My family is all I need. 10. What’s your dream holiday like? I don’t like holidays. I become lazy and I pig out. Holidays are designed so that people will spend money. They make us buy gifts or spend money on booze. Why not make a holiday to feed the street children? Do I sound like a hipster conspiracy theorist? But, if I could play a championship game during the holiday, why not. 11. What’s your dream mag cover like? 12. What can we expect from Luke this coming year?